For the second of our Group B previews, let's have a look at Denmark's selection of stoppers. Losing Thomas Sorensen is clearly a blow, but Denmark are still able to field three capable keepers. 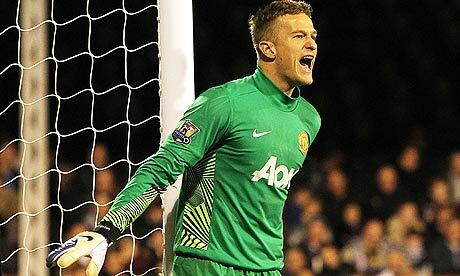 With Sorensen's injury, Schmeichel junior was added to the squad. The son of the undisputed king of yelling at defenders, he has a lot to live up to.